A excellent film. Almost perfect. I have been wanting to see this for a while. I went ahead and watched the standard definition version on Amazon. What a movie. It started kinda slow but i was distracted. Gonna go back and view the beginning because i know a lot of character and plot development was done there. When it got going, it was near flawless. I loved the professionalism of all the parties involved in the actual heist itself. It was all no nonsense. I loved the roles that Hayden, Jaffe and Calhern played. A couple of questions. First, why did Emmerich decide to double cross them? His decision doomed the heist from the beginning. Second, what did Doc mean when he asked the cops about looking into the diner window? Was it simply him reflecting about how he got distracted in the diner with the music and dancing? Cinematography -2 Flawless. The depth of the picture was fantastic. The lighting, camera angles, everything, was on point. Musical Score- 1.5 Near perfect. The score perfectly matched every scene. Acting- 2 Flawless. I loved everyone in this movie. Hayden's girlfriend was kinda annoying, but it didn't distract from the scenes she was in. Plot- 2 I almost gave this 1.5 points. I didn't like how Doc got caught. You knew it was a disaster the moment he paid for the music in the jukebox. Another problem. Emmerich dumping the body in the water. You just knew it was gonna be found. Directing- 2 points. Fantastic job by John Huston. This immediately jumps into one of my favorite movies he has done category. Overall-9.5 points out of 10. On another note. Now that I have seen Rififi I can compare the two. I really hate to because it almost blasphamous, lol but I will. 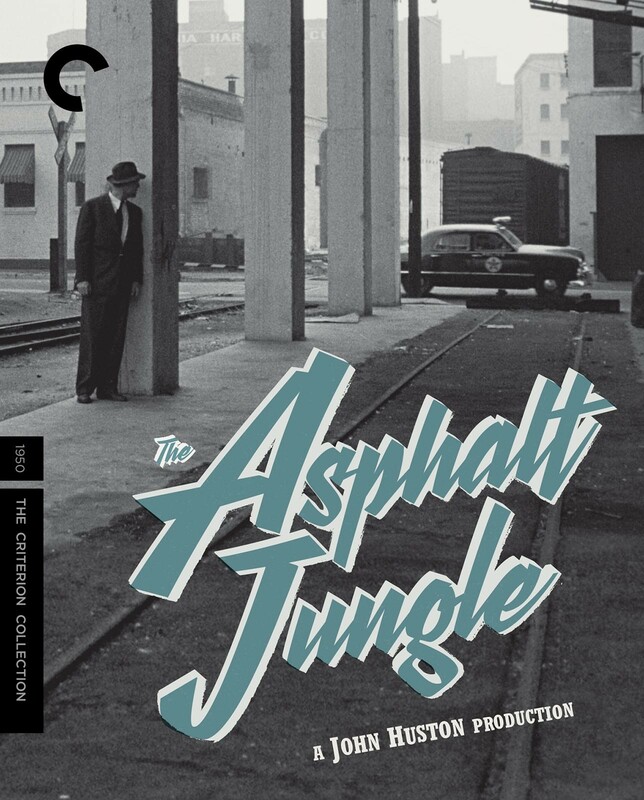 Rififi and the Asphalt Jungle are very similar in plot. 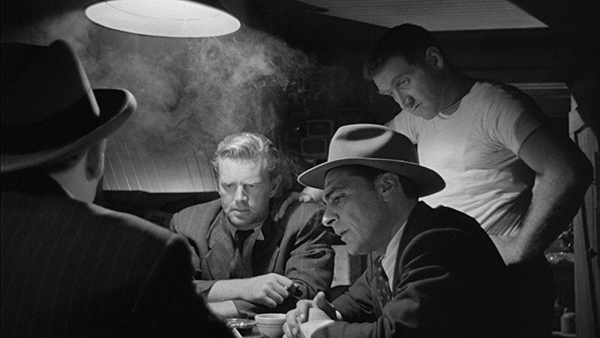 I feel that Rififi takes every element of The Asphalt Jungle and just does it waaay better. Now there is nothing wrong with the latter because I did rate it a 9.5, its just that Rififi just does everything soo much better. The character development, the story, everything about Rififi takes what the Asphalt Jungle did but took it to a higher level. Its a much more raw and gritty film also which I find in all the French and Italian gangster/noir films I have screened. In the Asphalt Jungle the only character that really had a lot of development in my opinion was Emmerich. I think this was because his character was central to the whole heist coming apart. Doc's character was good but most of his development was based on reputation. You got to SEE Emmerich and his sliminess in action. The same with Dix. His background was more developed than Doc but you still had to base a lot of it off reputation.